Paddle along some of Englands most famous coastlines on our Jurassic coast paddling holiday. There will be chance to see impressive natural rock features while paddling on crystal clear water with chance to play in some waves. We have put together the trip for those who want to explore the Jurassic coast by boat; there will be chance to paddle along Old Harry Rocks, through Durdle Door and around Portland Bill. We will meet at our accommodation the night before our trip begins in order to get settled in and plan our days ahead. Over the 3 days we will paddle along some of the jurassic coasts' most iconic landmarks! On our Old Harry Rocks trip there will be chance to explore weathered caves and limestone cliffs. 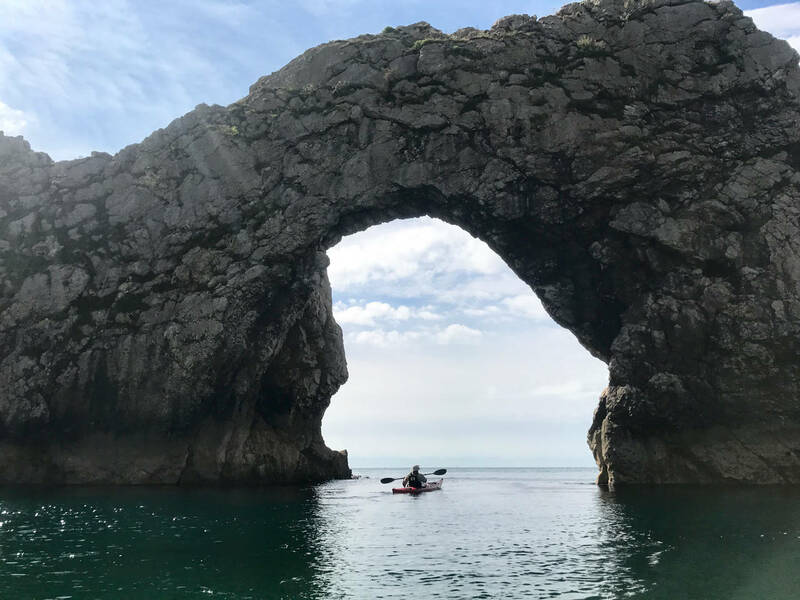 While on our Durdle door trip there may be chance to paddle through the famous arch (not forgetting a stop at Lulworth Cove for chips on the beach!). While an adventure circumnavigating Portland Bill gives chance to spot some seals and play in some waves - really putting our skills to good use! 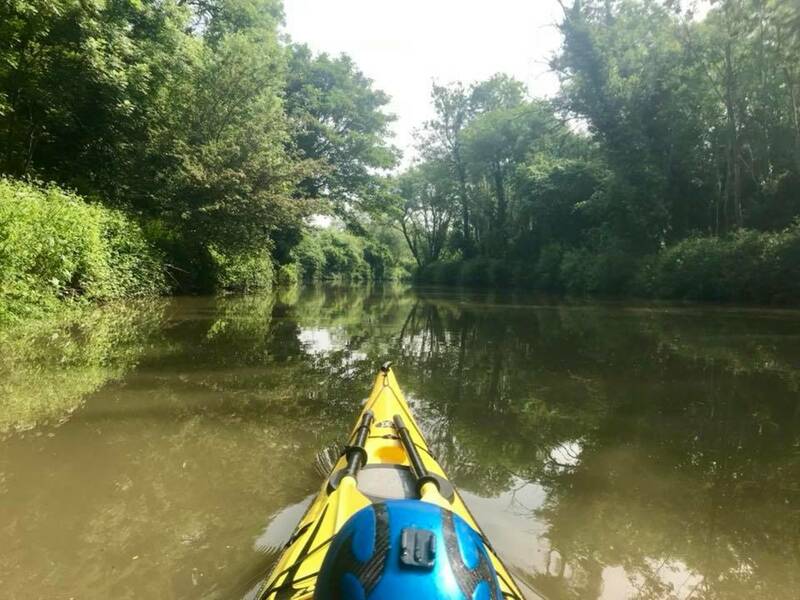 Use of all our kit; we use sea kayaks in order to travel quickly - our boats are modern and fully adjustable so that we can get you comfortable for a days paddling. This includes a paddle and a buoyancy aid. Qualified and Experienced Coach: All our staff members are happy to help give advice and coaching tips along the way to help you make the most of your trip! They'll also carry any safety equipment needed. Transport between venues while on the trip is included. Food will not be provided on this trip. Due to the nature of this trip we would ask that you have solid 2 star skills before coming, this way you will be under no pressure to control your boat while on our adventure! Please note: Should the conditions be unsuitable for our planned trips we will do our best to get you on the water, this may mean a change to the advertised itinerary. This is the perfect opportunity to go on your own mini adventure! 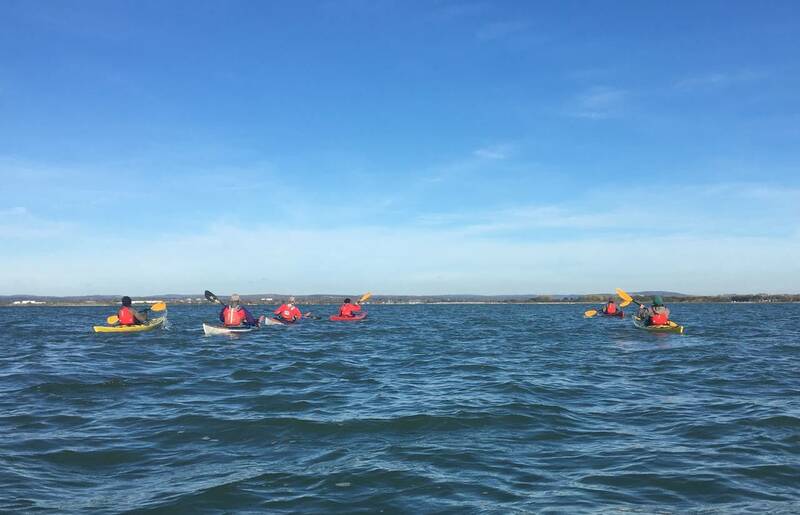 We've organised a weekends camping and paddling on the calm and picturesque River Medway.